Posey was raised in Leesburg, Georgia. During his high school year, he was capable for playing four different kinds of sport. He was a great baseball player with the main skills of pitching and hitting. He became a catcher when he studied as Florida State University. 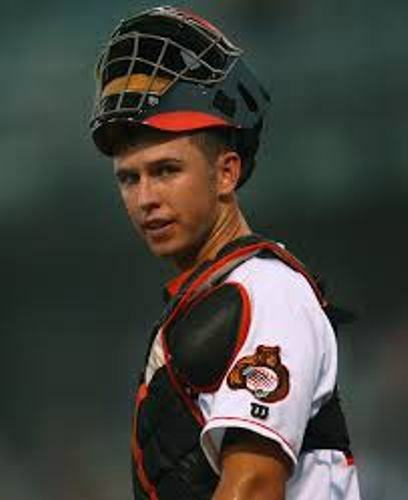 In 2008, Posey received Golden Spikes Award. In 2008, Major League Baseball Drafts, he was selected in the fifth pick by Giants. On 11 September 2009, he had his debut in the major league. At first, Posey played as the first base. At the end of June, he was selected as the regular catcher for Giants. 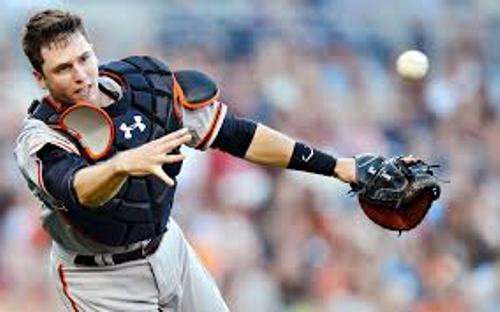 Posey earned as the title as Rookie of the Year in National League. Posey had 18 home runs, .305 batting average and 67 runs. Because of injury, Posey missed the season in 2011. In 2012, he was back and earned a .336 batting average. There is no need to wonder that he got the National League batting title in 2012. He was also the Most Valuable Player in that year. The worth of his contract $167 million. He signed it on 29 March 2013. It was the eight year contract extension. Get facts about Brian Lara here. 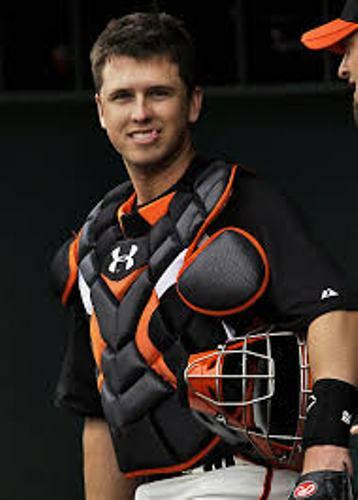 His mother is Traci Posey, while his father is Gerald Dempsey “Buster” Posey II. There are four kids in the family and he is the oldest one. Buster is considered as the nickname of Posey. He got it from the nickname of his father when he was a child. Get facts about Brian Piccolo here. There are several sports that Posey likes to play when he grew up such as basketball, soccer, and football. He always considers baseball as the primary sport. 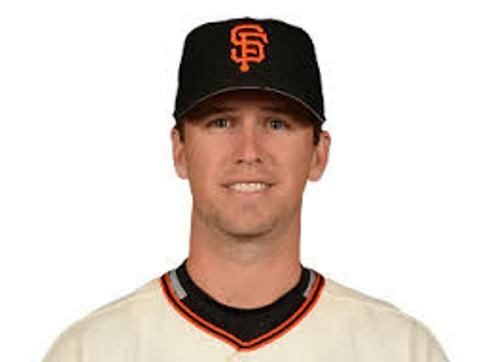 Do you enjoy reading facts about Buster Posey?